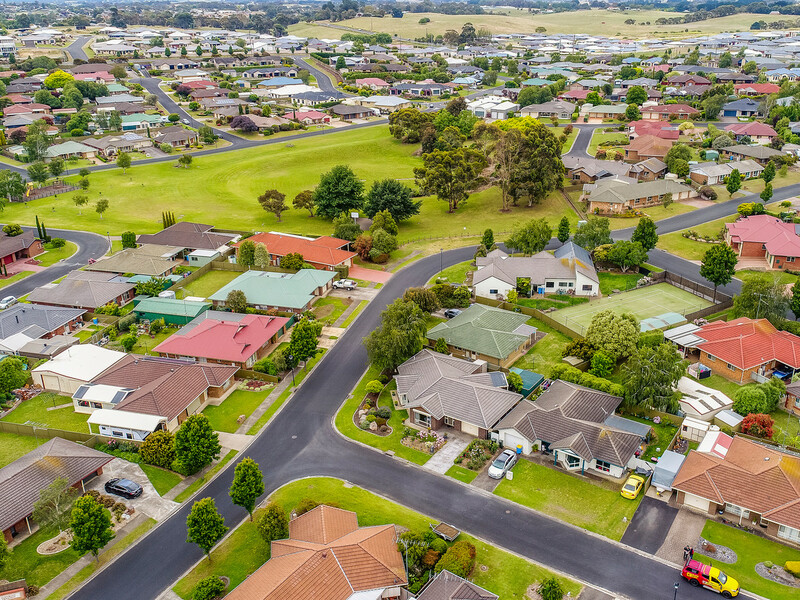 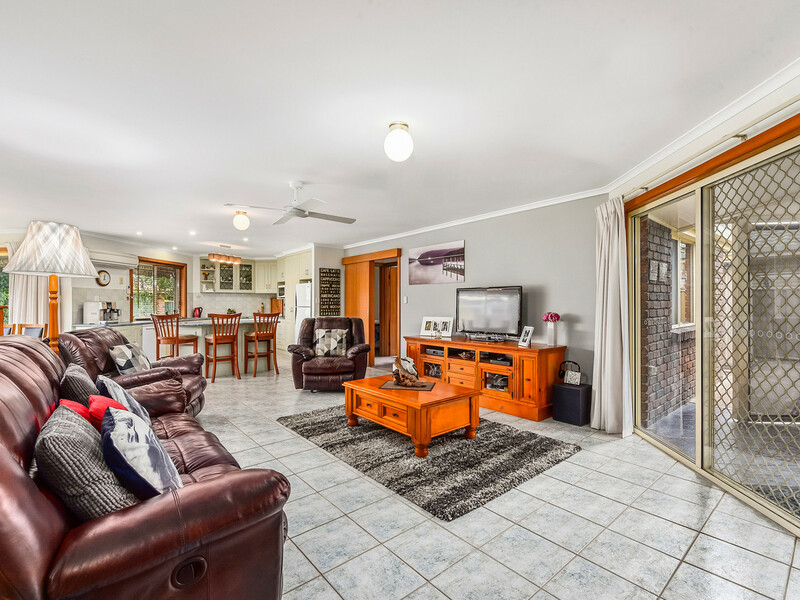 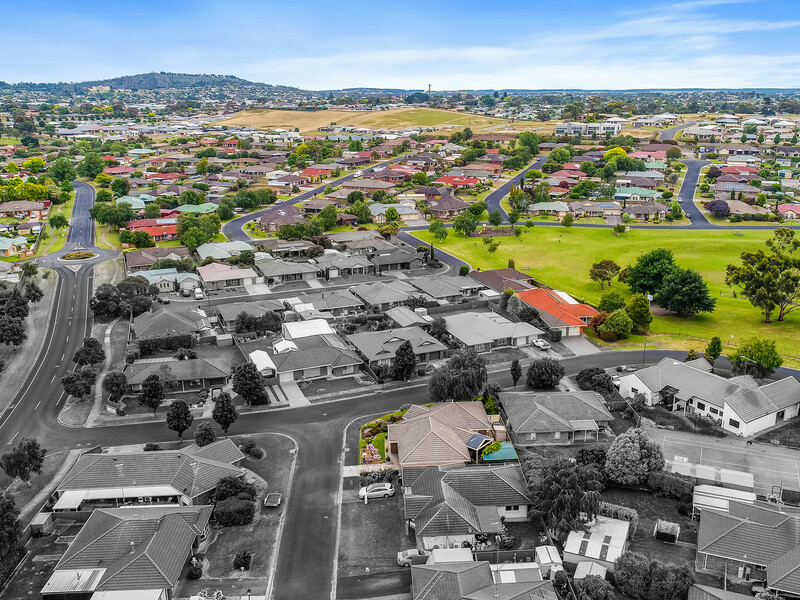 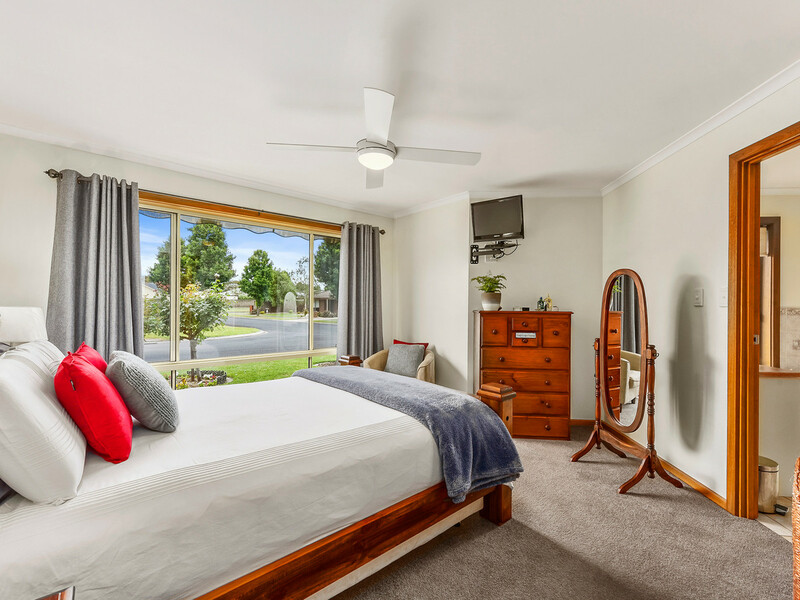 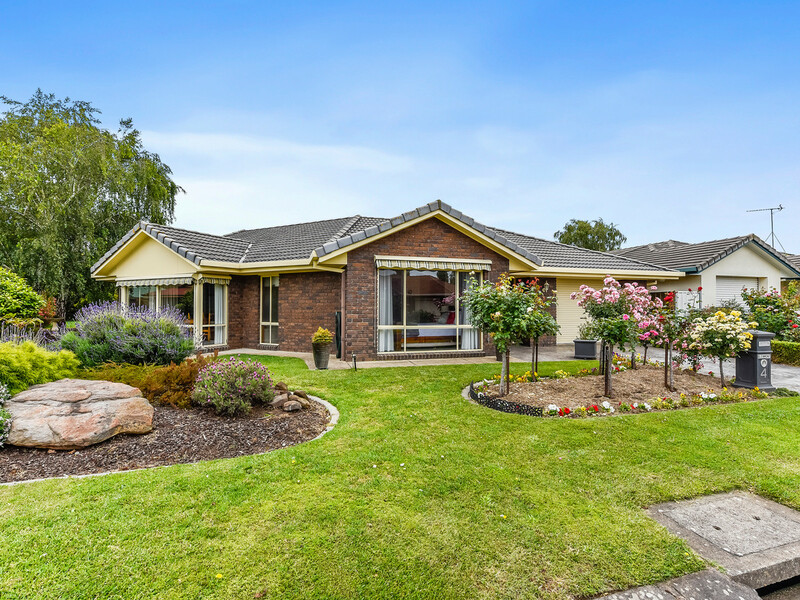 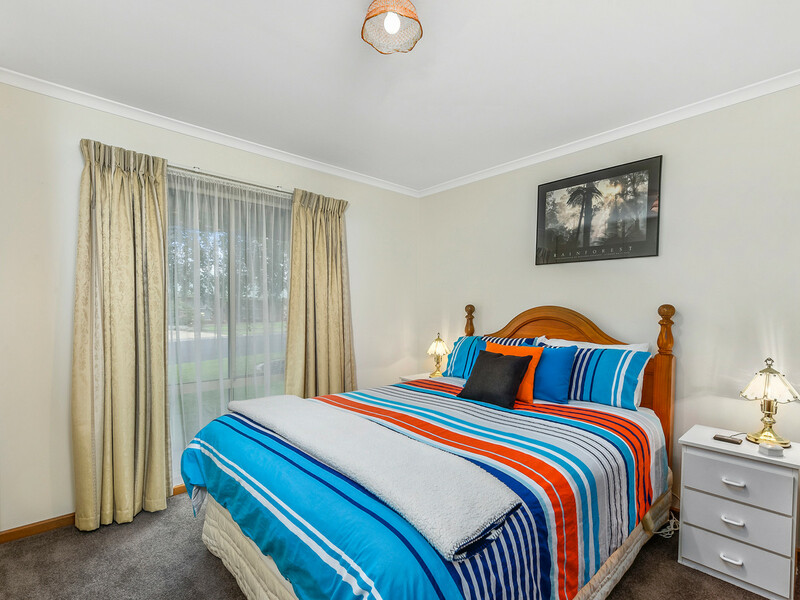 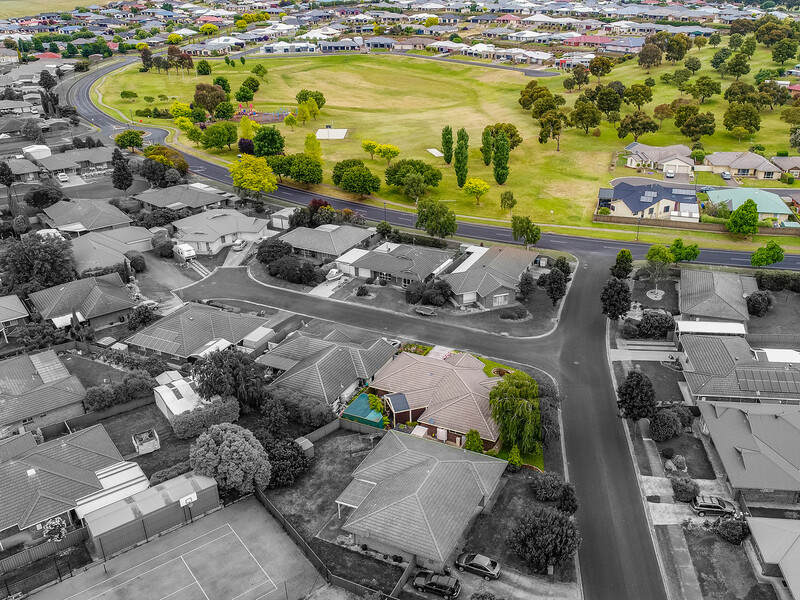 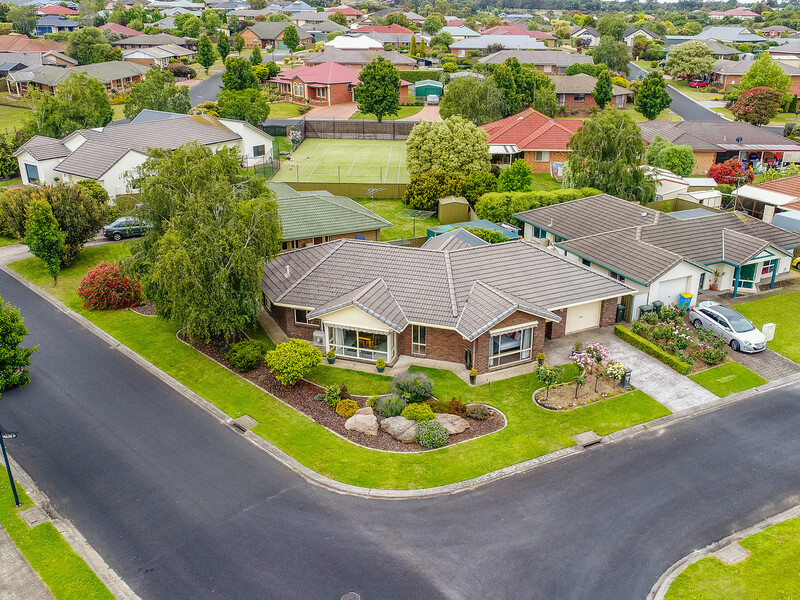 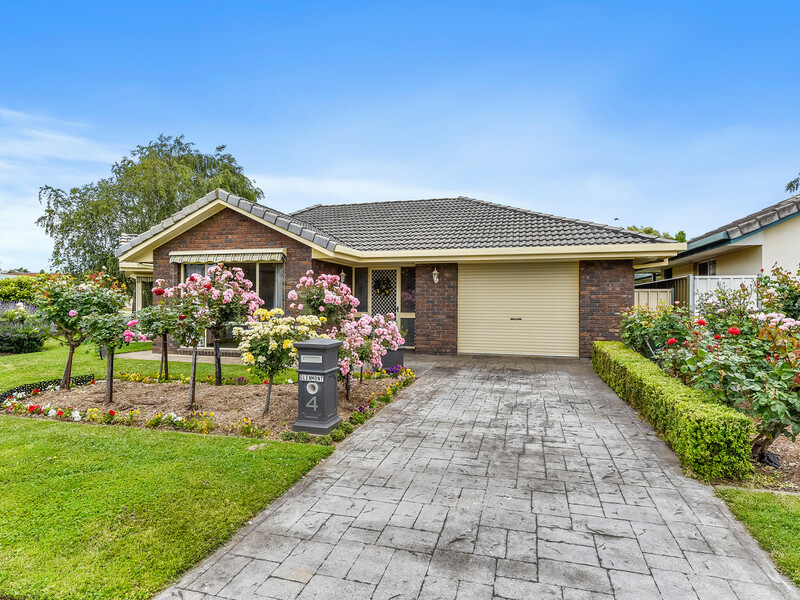 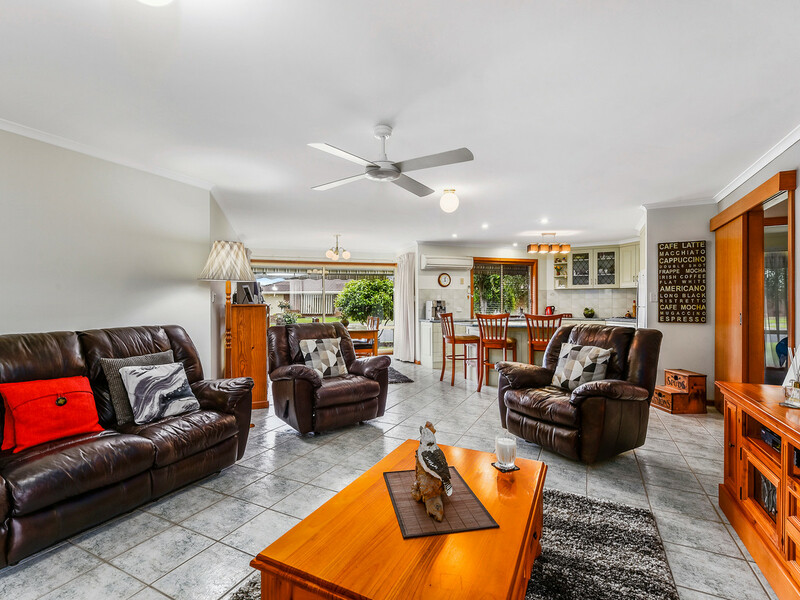 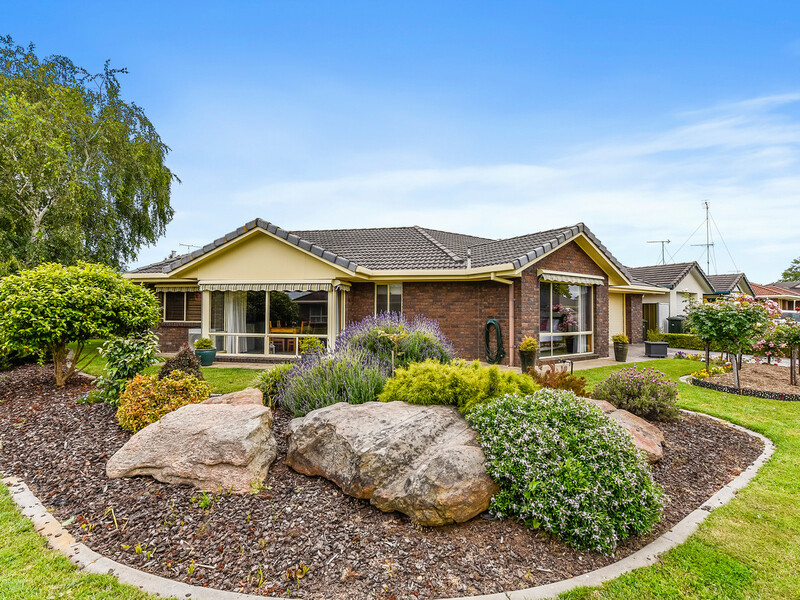 Welcome to 4 Glenmont Crescent, Mount Gambier, offering an attractive family home, located on a corner allotment, in the highly sought after Conroe area. 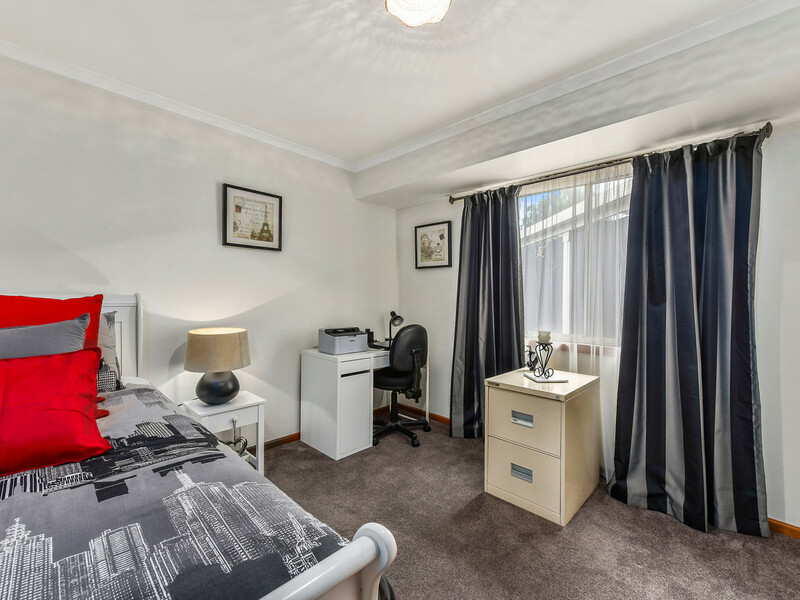 The home features three good sized bedrooms, main with WIR and ensuite with toilet, shower and bath, remaining bedrooms all with BIR. 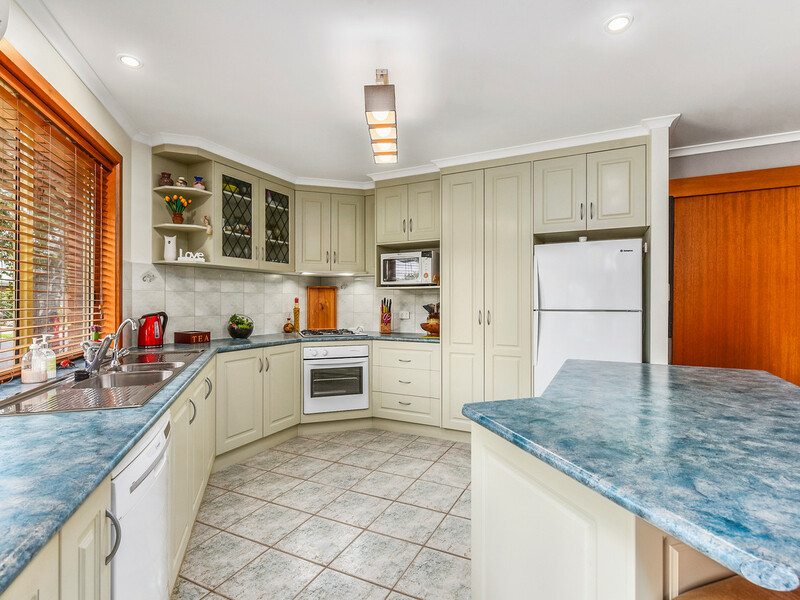 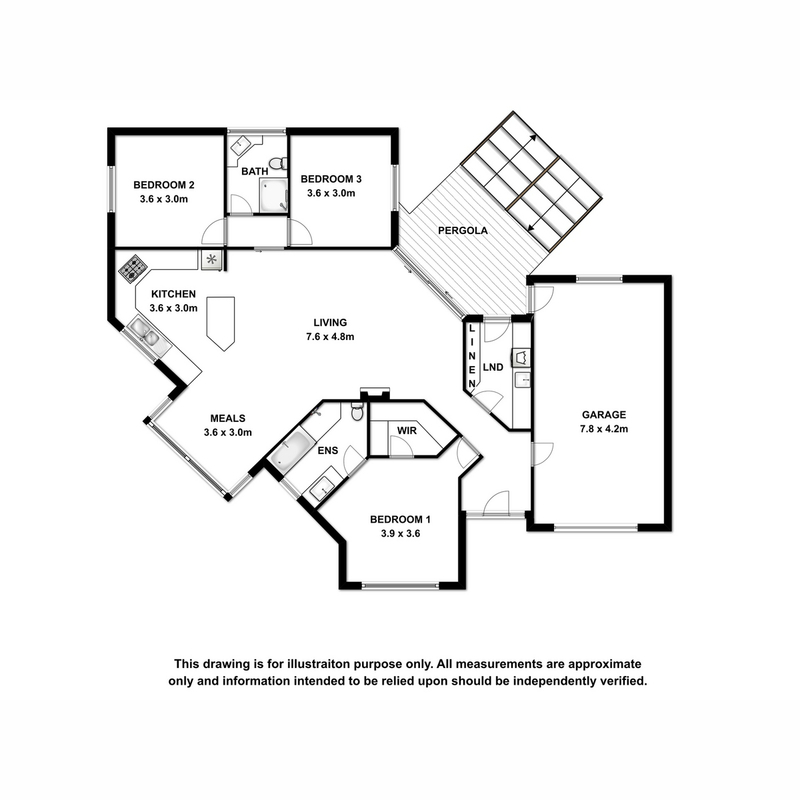 The home provides a spacious & light filled open plan living / kitchen area with gas cook top, electric oven and dishwasher. 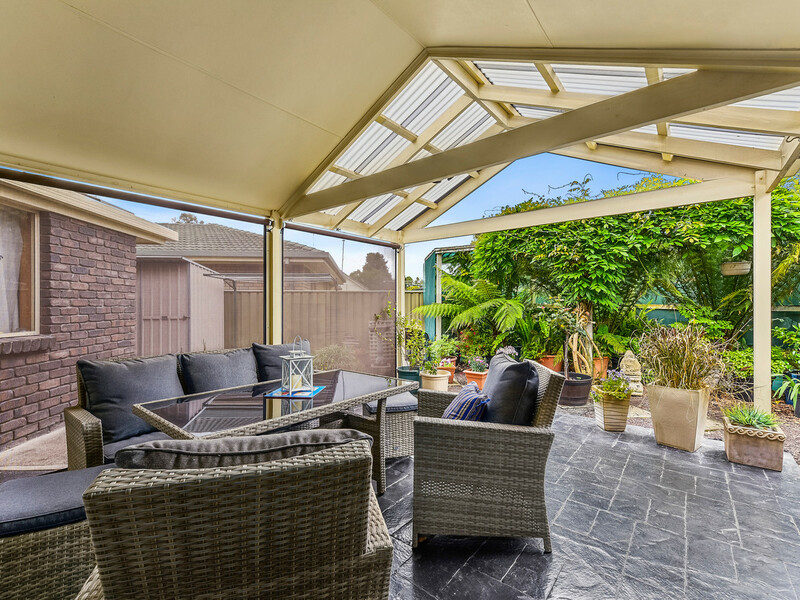 Enjoy the warmth of the gas log fire in the winter and cool down in summer with split system cooling. 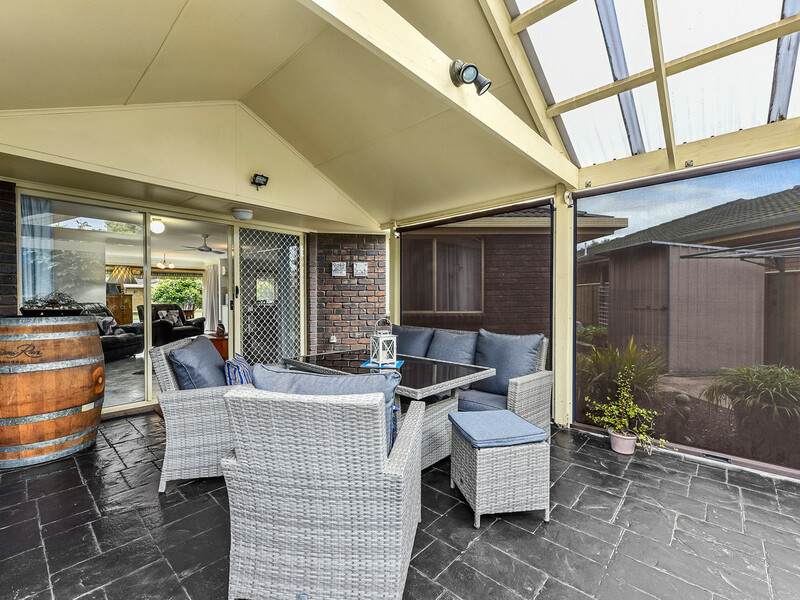 Outside features include a private undercover entertaining area, single garage under the main roof including internal access and remote access, rainwater, garden shed and a secure rear yard. 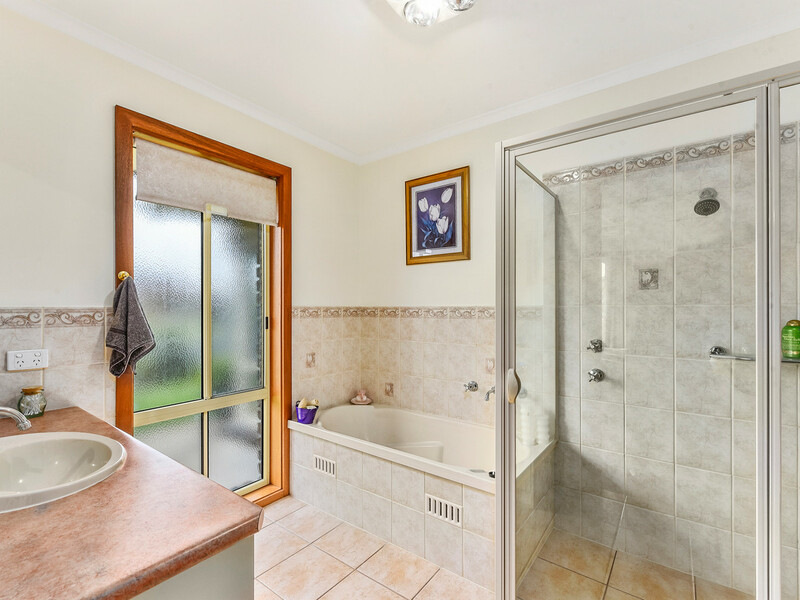 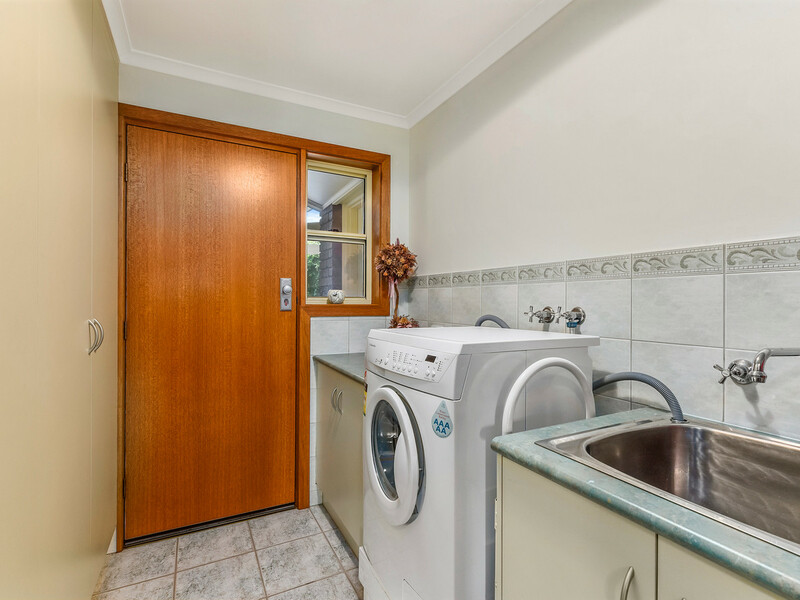 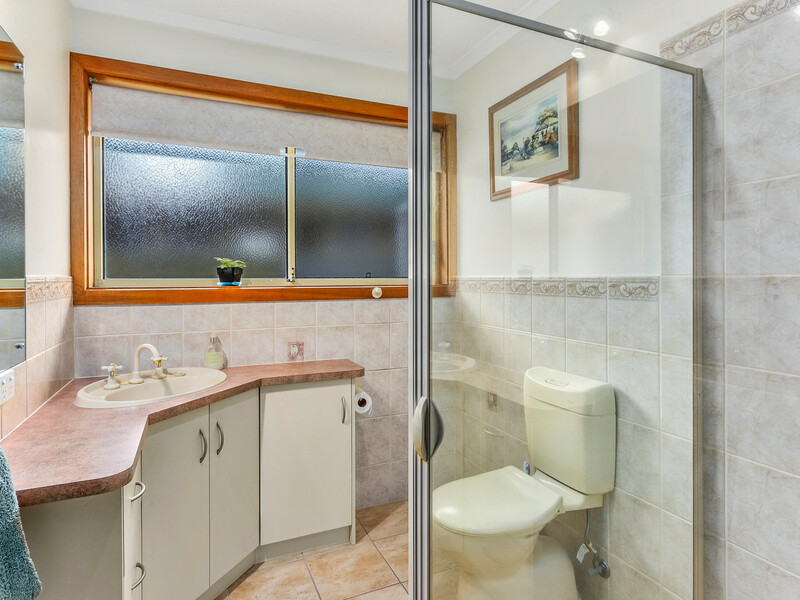 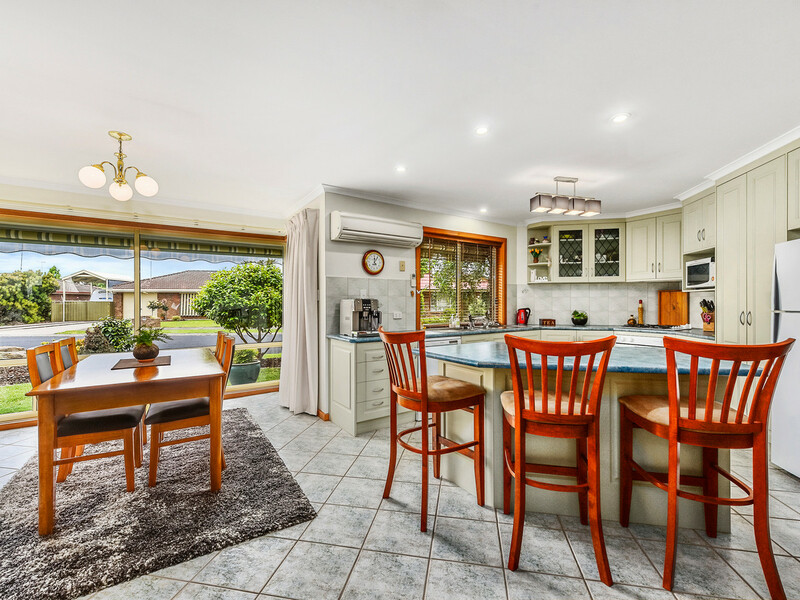 An opportunity not to be missed, inspect this property today.